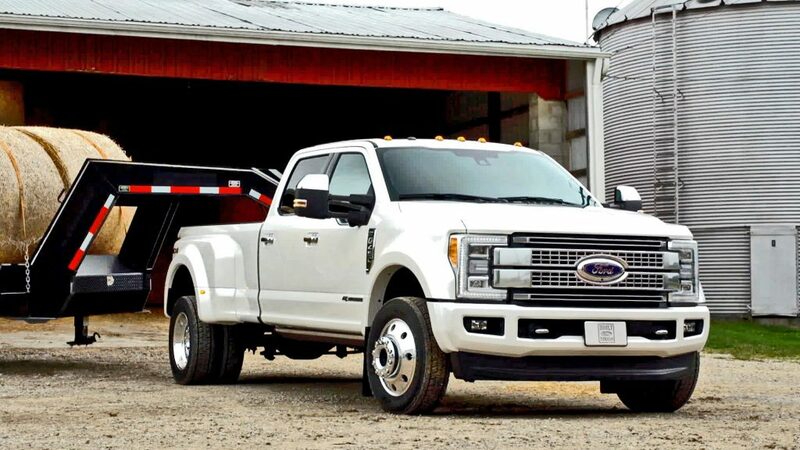 Ford Motor Company (Ford) is recalling certain 2017 Ford F-450 and F-550 Superduty vehicles. Operating the vehicle at highway speeds may cause the driveline to vibrate and fracture the driveline components or the transmission. If the driveline or transmission fractures, the vehicle may lose motive power, increasing the risk of a crash. Ford will notify owners, and dealers will replace the driveshaft and two center bearing brackets, free of charge. Remedy parts are currently unavailable. Interim notices informing owners of the safety risk were mailed on April 6, 2017. Owners will receive a second notice when remedy parts become available. Owners may contact Ford customer service at 1-866-436-7332. Ford recall number 17S08.